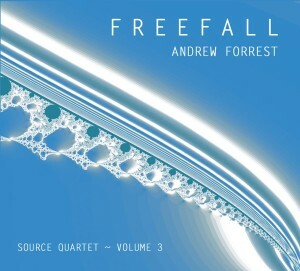 NEW ANDREW FORREST ALBUM ! 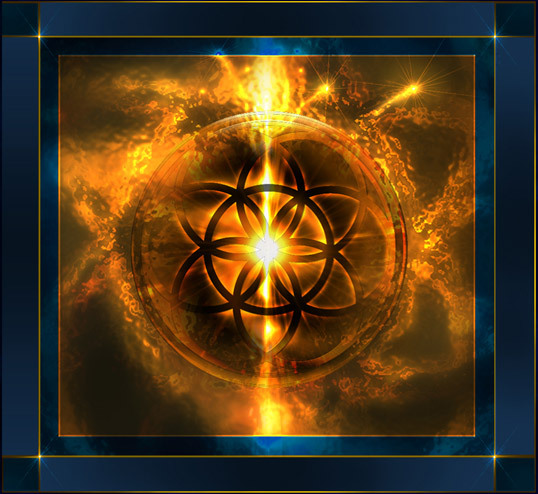 An intricate weaving of otherworldly soundscapes…spacious, powerful, delicate, expansive, fluid, cosmic, resonant harmonics. An abstract play of light, colour, and texture…empty fullness… stillness-moving. An impersonal and irreverent play of paradoxical words, pointing directly at the sublimely unfathomable reality of so-called ‘liberation’.